Bright hot air balloons float above pastel sunrises, while cute girls stare whimsically at the fairy chimneys below. Doting lovers stare longingly at each other over a breakfast table perfectly placed on a red patterned rug. 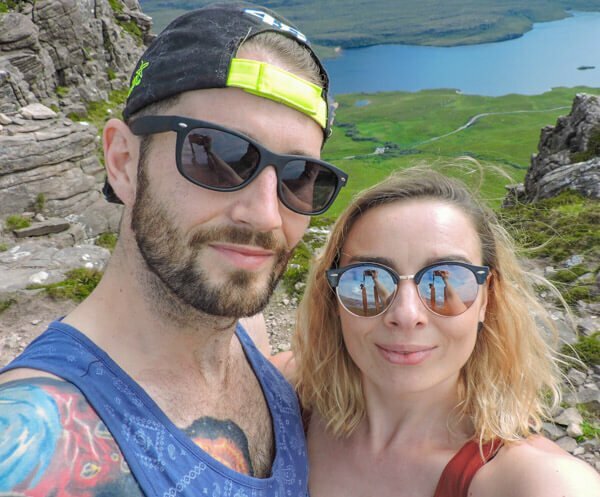 If you’ve been an avid user of Instagram over the past year you know what I (Gemma, the travelling Scot) am talking about. 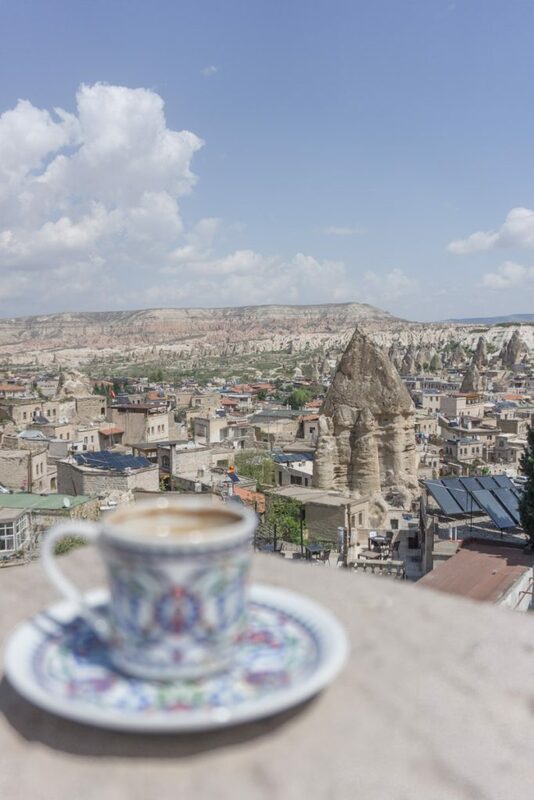 The magical land of Cappadocia in Turkey is home to daily basket rides and that Insta-famous sun terrace but there are many things The Grid fails to tell you about Cappadocia. 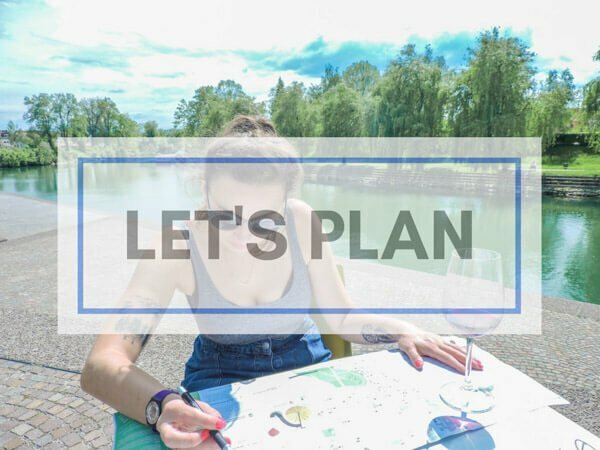 Here is the lowdown on reality versus expectation, recommendations on things to do in Cappadocia and an honest review of the popular Sultan Caves Suites hotel. What is Cappadocia and where is it? Cappadocia is a small region in Central Anatolia, over 730 kilometres from Turkey’s Istanbul and 285 kilometres from the capital, Ankara. 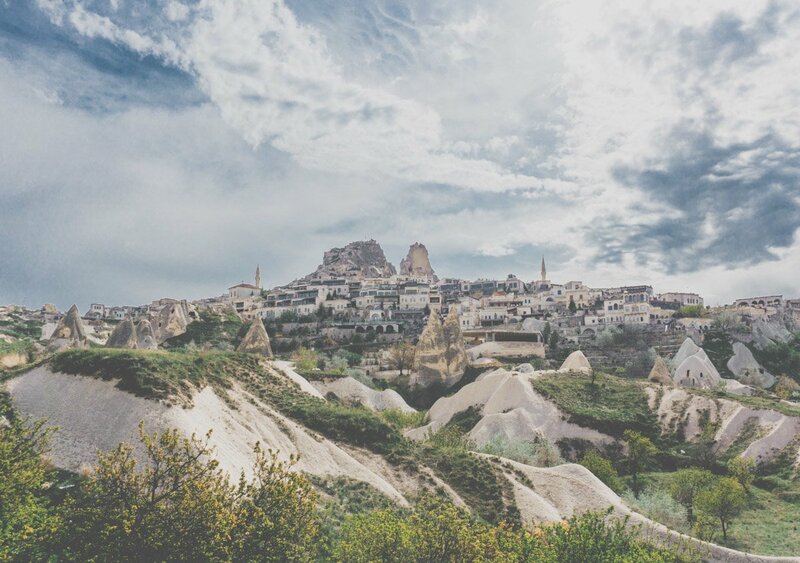 The main town where visitors stay is Göreme (pronounced Gehr-oh-mie) but other areas of interest include the less touristy Nevşehir, Uçhisar (tallest point in Cappadocia), Ürgüp, and Avanos (by the Red River). 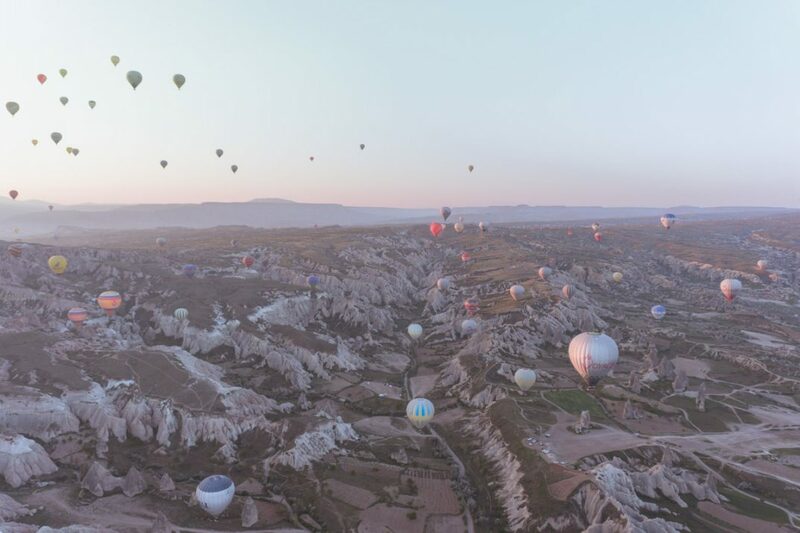 This historical area of Turkey is home to many beautiful valleys including Pigeon Valley and White Valley but that’s not the main attraction; the cave hotels are, and the most sought after mode of transport thrives in the sky; the hot air balloon! The most efficient way to get to Cappadocia from Istanbul is by plane then minibus (or car hire). Turkish Airlines offer flights to Cappadocia from Istanbul (to Nevşehir-Kapadokya Airport NEV – one of the smallest airports I’ve flown in to) every day. Pegasus Air also has flights during peak season. The minibus journey at the other end takes around 30 minutes (Ürgüp) to 40 minutes (Göreme and Avanos) depending on your destination. In reality, we weren’t on the bus for longer than 25 minutes. You can organise the bus ride through your accommodation for 25-35 Lira/$6-8.30 (one way). We flew with Turkish Airlines and the internal flight took 1 hour and 15 minutes. You are literally up in the air, fed a sandwich then descending. Kayseri’s Erkilet Airport (ASR) is the main Cappadocia airport. The journey to the towns is longer at around 1 hour. This makes Nevşehir-Kapadokya the closest airport to Cappadocia, hence the most popular. If you are serious about taking photos in Cappadocia, I recommend hiring a car which you can do at Cappadocia airport. This would give you more flexibility for sunrise shots around the valleys. How many days in Cappadocia? I visited in April with friends, this was not a press trip, I paid for it out of my own pocket for 2 nights/2.5 days. If I was to go again (and I hope I do!) I would stay for 3 nights to maximise my chances of seeing the sunrise. I wish I knew what I am about to share now. This was my first time in a hot air balloon and the ride lived up to expectations! The experience started at 4:50 over a very rushed breakfast, then after a quick bus ride we were at the flight point where a handful of balloons were gearing up to take flight. The noise of the flame is intimidating but very exciting! Floating in the air is truly one of the most serene things I’ve done. It’s seriously peaceful up there amongst the fairy chimneys. The only noise coming from the quiet chat of customers, the pilot’s adlibs and the skoosh of the flame. A bit of teamwork is required to land, be prepared to go down on your hunches and pull a little but you will be rewarded with a champagne treat! Expect to be back at your hotel at around 8:30. Not all hot air balloon rides are created equal so be careful when choosing a company. Naturally, prices vary too, from 120-200 Euros. The number of people in the hot air balloon basket is dictated by the price – the smaller the basket, the more expensive the ride (2-28 people). We opted for a 16-person basket, but there were only 3 people in each basket slot. I wouldn’t go any bigger than this for comfort reasons. The length of time of the ride also impacts on the cost. You can choose between 60or 90 minutes. 60 minutes was enough for my first-time experience. 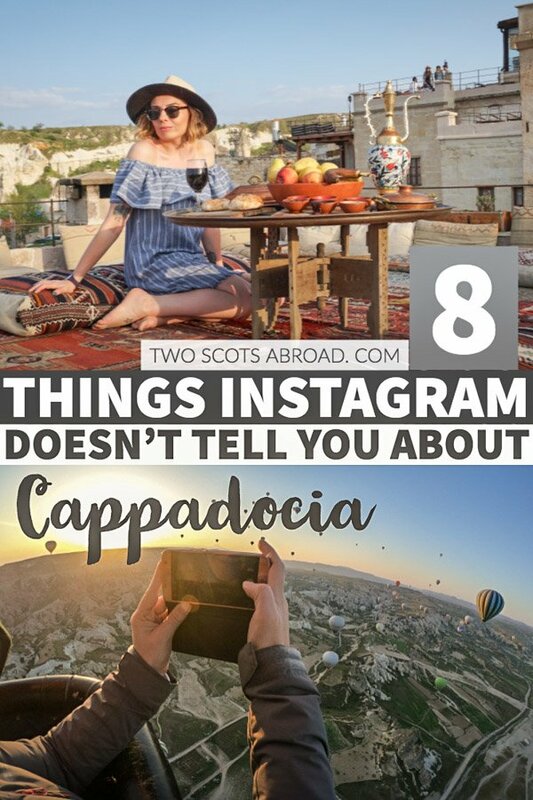 Please see below for more details on other aspects that social media doesn’t tell you Cappadocia balloons. 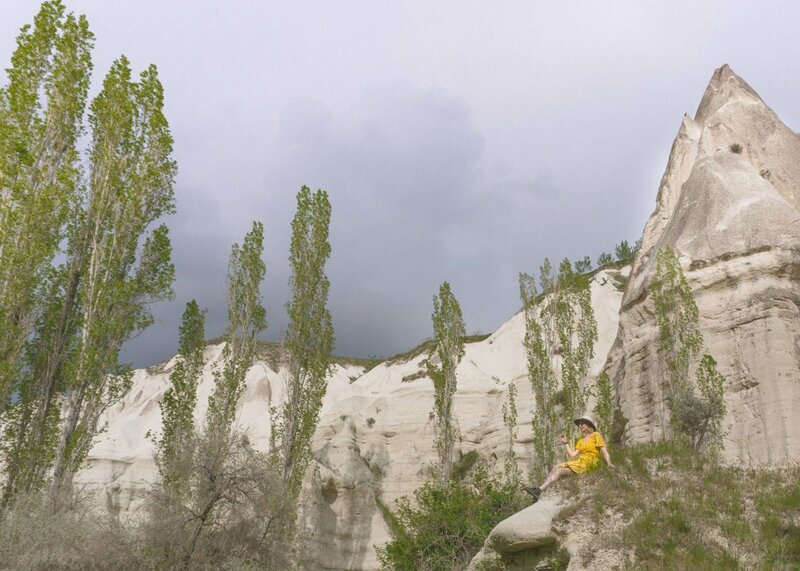 Cappadocia has lovely hikes. We took an afternoon walk starting at Pigeon Valley through to White Valley and ending at Love Valley (3.5 hours, download Maps.me app, setting the Göreme map before you leave WiFi). There are a few coffee/tea stops along the way, you’ll hear the local men asking if you would like some tea and asking where you are from. I love the Turkish banter. Quick side story: one of the Turkish men who runs a shop in Göreme was ecstatic that we were visiting from the UK. He said they have mainly had visits from the skinny South Americans and not the ‘round’ Brits. We asked if he was calling us chubby and he happily stated yes. We laughed! Love Valley is where you will giggle at the rocks that are very pleased to see you. The phallic looking rocks caused by a volcanic eruption stand proud surrounded by trees in the deep valley. It can get cool down there which is pleasant in the afternoon sun. If you are around for 3 days in Cappadocia, make an effort to watch the hot air balloon over Love Valley. If hiking isn’t your thing, why not take a quad tour of Sword, Love and Rose Valley for two hours? This cheap activity also takes you off-road to Cavusin Old Greek Village. The tour collects you and picks you up from your hotel. A new addition to Göreme is the Katpatuka Camur Maharasi baths. This place will take your breath away, literally, as you walk through the door because it is hot! There’s a three-step process to the baths. 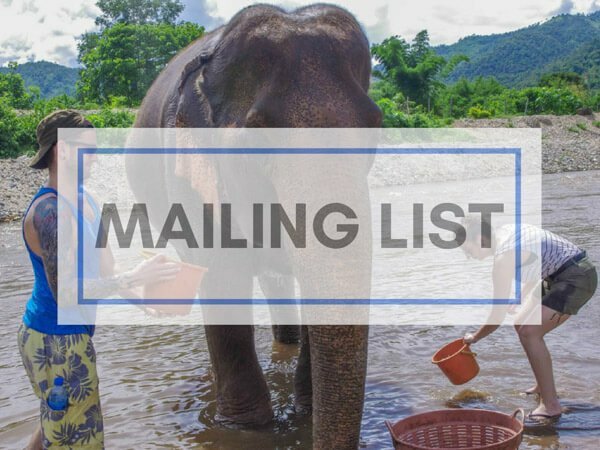 Step one involves a foot devouring by small fish, two is bathing in 37-40 degrees water then the fun part – the mud bath! Finally, you need to shower in a private cubicle next to the mud bath – warning, this is your only chance to shower before changing so rinse out your swimsuit too. Lockers, towels, flip-flops and hairnets are provided. Culture hunters may want to swing by one of the most popular Cappadocia activities, the open-air museum, to take a look at the fresco wall paintings inside the rocks. This open-air museum was one of Turkey’s first UNESCO World Heritage Sites. During summer, the area is busy with bus tours. 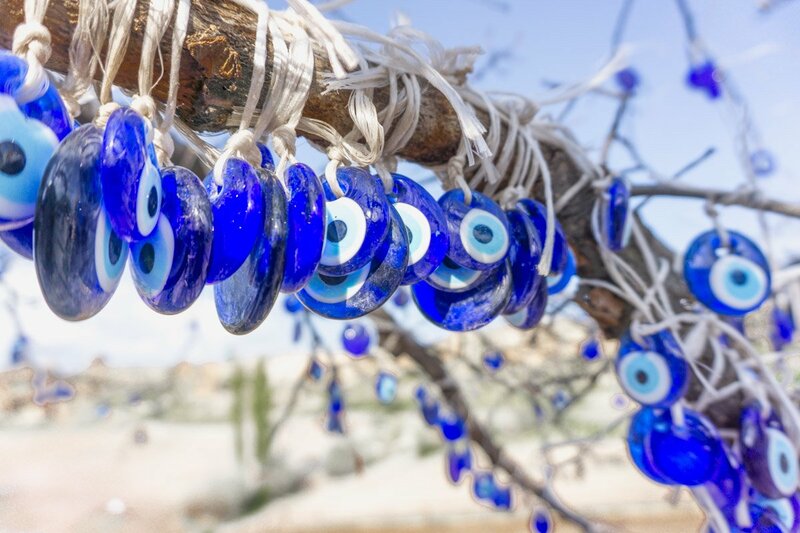 On the way, check out the nazar boncuğu/evil eye tree which is laden with the beautiful blue eye pendants (and the plastic bag tree too which is strange). Over 100 tunnels make up the underground city in Cappadocia. Visitors can walk through the stables, church, kitchen and wine cellar of the four opened floors. 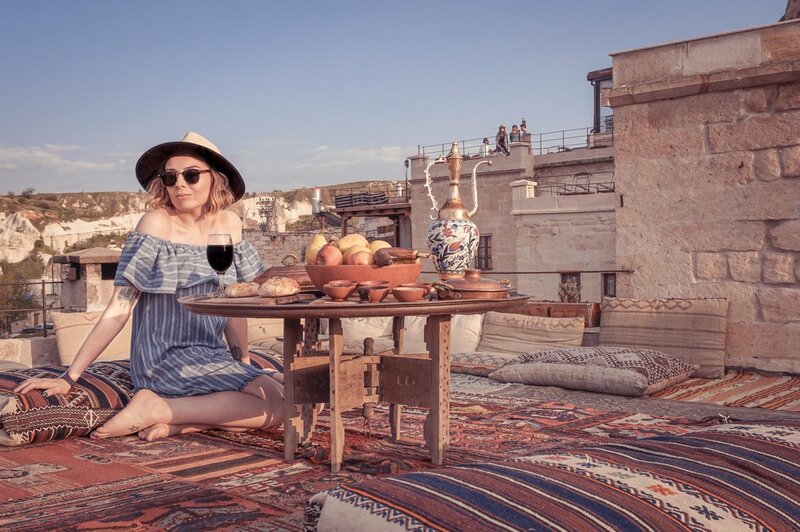 I’ve set the scene for why I think Cappadocia is one of the coolest places in the world and I hope you get the vibe that I really like this region in Turkey. Now I’m going to dispel some social media fantasies because one of the most frequent comments I get about Two Scots Abroad is that readers like our honesty. Above I recommended staying in Cappadocia for three nights, so you can wake up to three sunrises. Why three sunrises? Sunrise is the only time to see Cappadocia’s hot air balloons, so your trip involves early nights and bleary-eyed mornings. One of the three mornings should be spent in a basket doing a magical balloon ride and the other mornings could be spent taking photos of the balloons in flight. I recommend that one morning at a hotel sun terrace and the next at a viewing point like Sunrise Point or a valley. Don’t forget your tripod, remote, or a friend to take photos for you. Instagram shows off the balloons in their element, but it doesn’t explain where, when and how much. As mentioned above, the hot air balloon rides take flight at sunrise which was around 6:00 for me in April. Any balloons you see in the afternoon are practice rides. Unfortunately, weather dictates whether rides go ahead. Those who visited the week before me had very little luck as the wind and rain was against them, flights were cancelled. Some companies will try to accommodate if flights are cancelled many days in a row by setting off in the afternoon. The weather also controls the flight path of the hot air balloon ride. Little wind makes flights more difficult but too much wind prevents dips into the valleys between the striking fairy chimneys. Hot air balloon rides vary in price from 120 – 200+ Euros, basket size and length of the ride also differ (60 minutes or 90 minutes). Some companies provide a discount for booking online or with American Express. Hotels also have an affiliation with some companies, so they may offer you a special rate. Prices increase in April. Don’t be lured in by a cheap ride, your safety is paramount, and you want the experience to be worth the money. Enquire if your prospective company uses English speaking pilots; you want them to be able to point out what you are seeing and to share their charming jokes. Also, ask how many years’ experience the pilot has; it’s just you, the pilot, the other passengers and a flame up there! Most baskets have compartments, you don’t want to be sharing it with more than two people, so you can manoeuvre about to allow each other to get the best shots. Some baskets hold 28 people in total, the smaller the basket, the more expensive the ride is. Also, ask if the pilot takes the balloons into the valleys. One flew above us at Sultan Cave Suites! Crazy! Finally, for the best hot air balloon flight experience, request for a slot one flight (flies first), avoiding slot two (flies after slot one). According to our walking tour guide in Istanbul, 10-15 companies are now regulated by one large one who enjoys a relationship with the government. It’ll be obvious who the main players are when you start to research. We flew with Royal Balloon. Cappadocia is insanely peaceful from up in the sky. There’s a beautifully eerie feel to floating. This is a stark contrast to Göreme at times. Dogs bark, the call for prayers fill the air from 5:00 and cave hotel doors creak. Hot air balloons and fairy chimneys are not the only dreamy features, staying in a cave hotel in Cappadocia is another fun thing to do. There are heaps of hotels carved into caves but the most Insta-famous is Sultan Caves Suites. The brainchild of a businessman with a very clever marketing strategy, Sultan Caves Suites is the most sought-after stay. Why? Check out the hashtag #sultancavesuites to see the babes that have photographed themselves with the balloon backdrop at sunrise, most notably DoYouTravel with Gypsea Lust and Travel in her Shoes. My friends and I booked one night at Sultan Cave Suites and first impressions were positive. The staff are super friendly and accommodating, we were offered Turkish coffee on arrival and a lift to the open-air museum in the afternoon. The terrace lives up to its reputation, the views really are as stunning as Instagram portrays. There’s a bar which serves wine and beer (20 Lira, 5 Lira mark-up from town bars) and shisha. The local barman with the topknot had great chat. The cave rooms are large, some rooms have windows whereas others don’t which may be an issue if you are claustrophobic. The WiFi was patchy but enough to message home and upload an image to social media. Bloggers, I was on a digital detox so can’t comment on the strength for work, step away from the laptop and enjoy the terrace! The electrical current running through the hotel was slower than home (which is typical of Turkey), mobiles took an hour longer to charge so bear this in mind when charging batteries. Breakfast in Turkey is a big deal! Sultan Caves Suites breakfast buffet is extensive – expect meats, cheese, fruit, salad, eggs, bread, French toast, pancakes and banana. This delightful buffet served downstairs and not on the terrace like Instagram would lead you to believe. I recently watched an interview where the lovely DoYouTravel explained that when they were photographing in Cappadocia they asked if they could move the cushions to the terrace and have breakfast while watching the balloons and now they’ve changed the way that hotels in Cappadocia serve breakfast. While this may be the case in other Cappadocia accommodation, breakfast is not served at ‘that’ table on the terrace at Sultan Cave Suites. But wait, there’s a picture of you with a platter of food on the terrace? Correct! This table is set up purely for your Instagram needs! Clever or cringe? We surveyed our IG followers via Stories and the majority voted for cool and those who private messaged me said they would definitely still pose with the non-edible plums (they are edible, they’ve just been sitting out for a good while). Personally, I think it’s a stroke of genius and it serves well (boom boom) the type of customers Sultan Caves Suites attracts. Plus, who wants to eat that extensive breakfast at 6:00 while watching the balloons? 8:00 please, busy taking pics. I commented on how quiet the terrace was in the afternoon and was forewarned this would not be the case at sunrise. As the sun comes up and the hot air balloons float into the horizon, the beautiful terrace brings out the ugly in some guests. Other hotel guests are kind, wait patiently and help each other get the best shots. Check out the valley over the road from the Suites, the balloons come down pretty close. Sony A6000 then you can craft your shots without falling out with your friends. Be nice. Offer to take someone’s shot and they’ll most likely do the same for you. There are lots of other options, none of which have a terrace quite like Sultan Caves Suites but do have terraces in their own right. SOS Cave overlooks Pigeon Valley and Uçhisar Castle. Breakfast is served on the seated terrace (tables and chairs). WiFi is available in public areas. Request a cave hotel room for the authentic Cappadocia experience. Click here to check the best rates and availability. Harman Cave Hotel is a larger complex just five minutes walk from the town centre. Free parking is available, and bikes can be hired from here. The Ottoman style rooms are plush and feature LED TV. There is extensive terrace space and a small cushioned area to take your Instagram worthy pictures. Click here to check today’s rates and availability. For a more modern twist to the cave hotels of Göreme, check out Kaya Hotel. The hotels also has a terrace (tables and chairs) and uniquely an indoor swimming pool and spa. Check here to see today’s rates and availability. 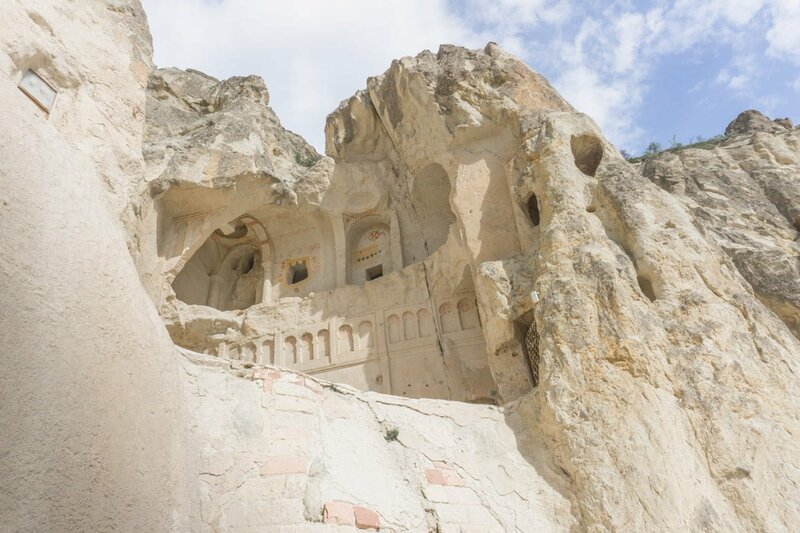 One of the most popular Göreme cave hotels and rightfully so, Mithra Cave Hotel dominates with its multiple terraces which have uninterrupted views of the valleys. Like most of the cave accommodation in Cappadocia, the rooms are decorated with authentic textiles, unlike all hotels WiFi is available in the rooms. An extensive breakfast is served on the terrace and they also have a decorative breakfast for your Instagram images of Cappadocia. Book now, click here. The Museum Hotel also features heavily on Instagram, it has a swimming pool which is a big appeal. Afternoon temperatures were creeping up to 20s for us so a dip would be appealing. This Cappadocia cave hotel is not in Göreme remember but the Museum Hotel is one of those types of accommodations you could spend a few days at without doing anything else. R&R to the max. Check the best rates, here. Seen the wooden tulip shaped chair on social media? Yeah, that’s from Rox Cappadocia. 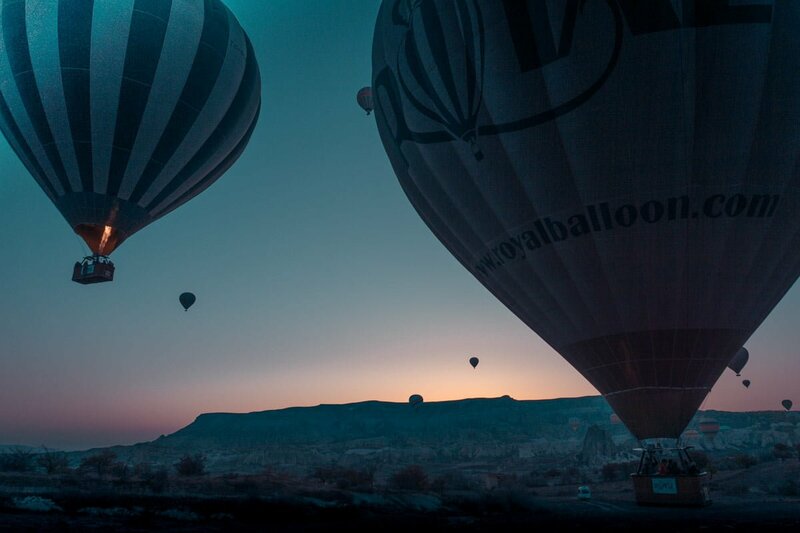 Another really cool option in Üchisar which boasts of striking views of the valleys and hot air balloons at sunrise. Click here for prices. Helike Inn has a cute terrace like Sultan Cave Suites as well as rooms with patio and garden views. Some rooms have a terrace too. The region is not just about sunrises! You will see the masses flock to Sunset Point at the top of the hill as the sun sets. Another recommended spot is the top of Love Valley. You won’t see any balloons at this stage remember. Turkish food is all about the cheese, bread and pottery meals. A pottery meal is cooked on the dish and cracked open at your table in a cool spectacle. Kebabs are also popular. Sweet-toothed visitors should try the pastry-based baklava which is often served with ice cream. Topdeck was recommended to us by hotel staff, it’s the place to eat! Like most restaurants in Turkey, the food is plentiful, and the service is cheery. For mains we had meat, salad and rice, bread was provided for the table. Naturally, we polished it down with baklava and ice cream (total 160 Lira for 3 meals). Customers can choose to sit at the table or on the floor. For food on the go, pick up some borek at Nazar Borek. Try the mince, potato or cheese/spinach borek, or all three! Turkey uses the Turkish Lira (TL). Most hotels, restaurants and tours in Cappadocia accept credit cards. There are ATMs in the town too. Check out the exchange rate here. Over 2.5 days I spent 1484 Lira/£257/$348/291 Euro in Cappadocia. The biggest expense was the hot air balloon ride followed by one night at Sultan Cave Suites. Those on a budget may want to forego the Turkish baths experience and opt for a cheaper hotel like the Jasmine House (54 Lira) where we stayed on the first night. The owners make a killer breakfast! 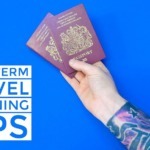 UK nationals have to purchase a Turkish visa before entering the country. This cost $20.70 USD and is sent via email for you to print out. You should present it to passport control on your arrival. There are plenty of taxis in Cappadocia. Please agree on a price before you drive, I was ripped off in Istanbul by 50 Lira ($12). Uber does not operate in Cappadocia, however, does in Istanbul with a ride to the airport from the city centre costing 50-100/$24-50 Lira. Sidenote: Girisl means entrance, I kept seeing the word ‘girls’ and wondered why women had to go through a separate area! As mentioned above, the Cappadocia weather dictates if hot air balloons take off. March/April-May (Spring) is recommended to avoid the heat and crowds of Summer but as mentioned above, the week before we arrived saw lots of balloon cancellations. We had the perfect weather during the second week in April. The Autumn months of September and November are also recommended as they are not as cold as winter. However, those snowy valleys look awesome on Instagram! Check the local sunset and sunrise times too. Taking a hot air balloon in Cappadocia has been a bucket list item for me for a long time now and I am over the moon that I had the chance not only to fly in one but also take shots of the baskets in the air! 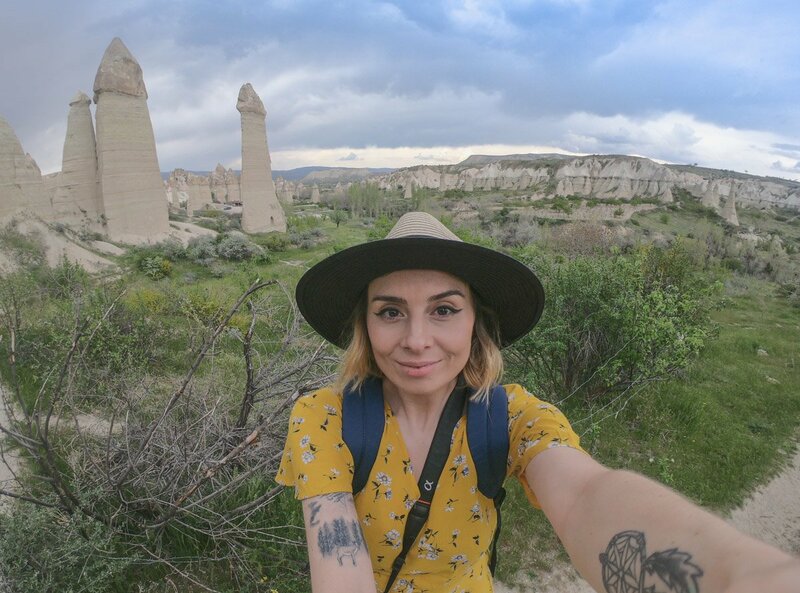 Cappadocia truly is a magical experience and I highly recommend a trip to ride, hike and take a mud bath but remember your sharp elbows to get in on those best photo opportunities! This place looks so funky guys! We had to miss it after visiting Istanbul but will return to see it for sure. Wonderful snaps and story telling as always. 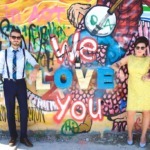 Great photos and in-depth info. Never been on a balloon ride before, will have to try it, seems the experience there is awesome. Add it to your bucket list, so peaceful! This is BY FAR the most helpful post on Turkey I’ve come across so far! 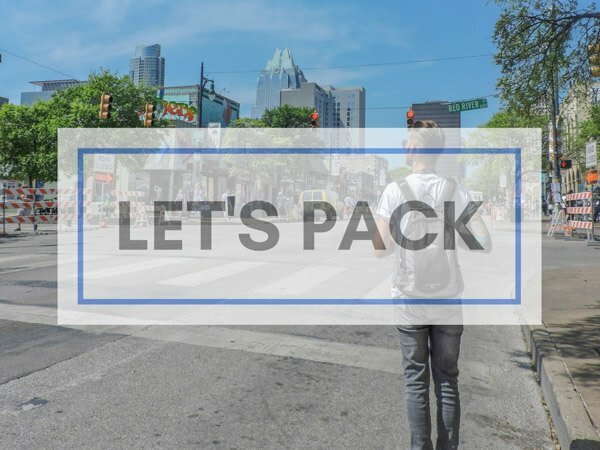 Thank you so, so much for sharing this honest information, as it really helps me with planning my upcoming trip. I have a question I’m not sure if you will be able to answer but I just figured I’d ask…would you imagine that one would be able to see the hot air balloons take flight from any of the hotel terraces, provided that the hotel is in Goreme? 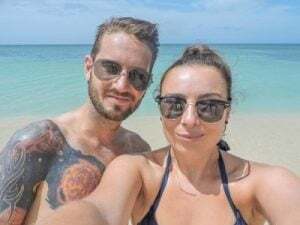 Great to connect with you on Insta Elena, sorry it took me so long to get to this comment – DM was faster! Very helpful and honest post. I do find the breakfast table set up a little cringe-y but would take a photo there anyway! I couldn’t help myself either! Well, that does sound like something that will stick with you. Yeah, I heard from a tour guide that a large company bought lots of smaller ones so financially that’s probably why it has been able to grow in size. Instagram obviously helps to get people there! 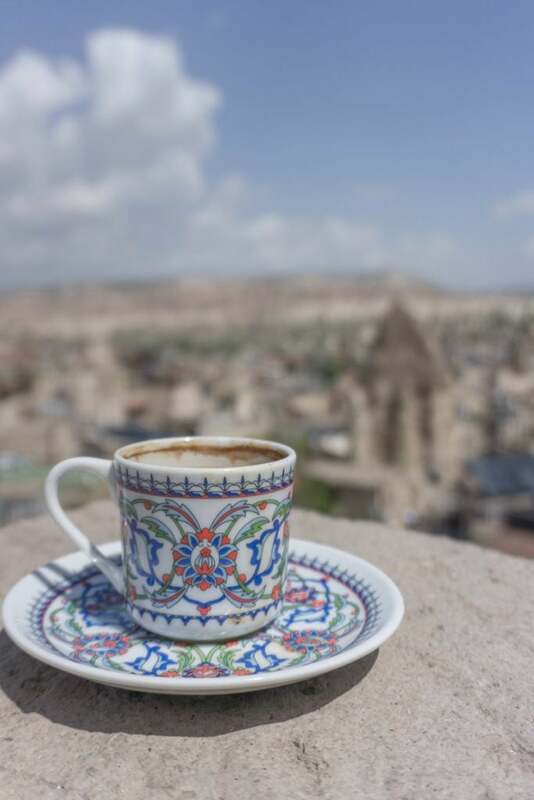 Great post, i am so happy to read that you really enjoyed your time in Cappadocia, if you every come and visit Turkey again please contact us. We will be really happy to help you in any way. Thank you and see you again. I will do, thank you!